This is part of the Gary Moore Furniture range. 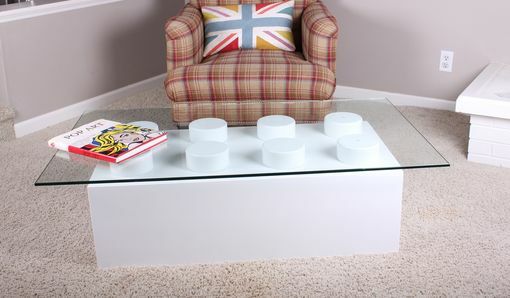 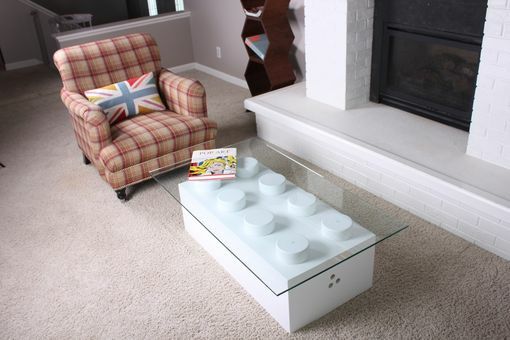 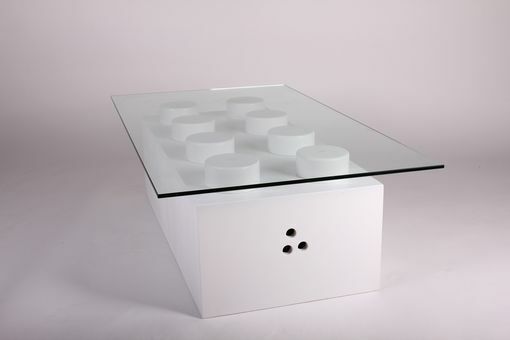 The best thing about this table is that it does double duty not only is it a very practical coffee table it is also a piece of Pop art in its own right. 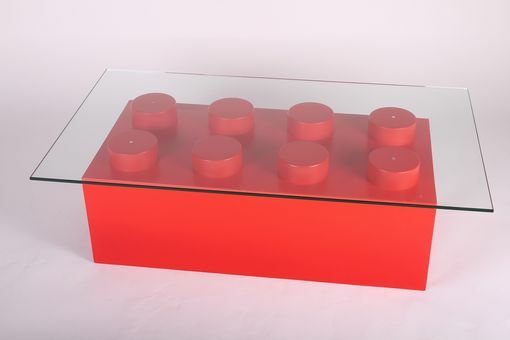 It a fun object guaranteed to make you smile. 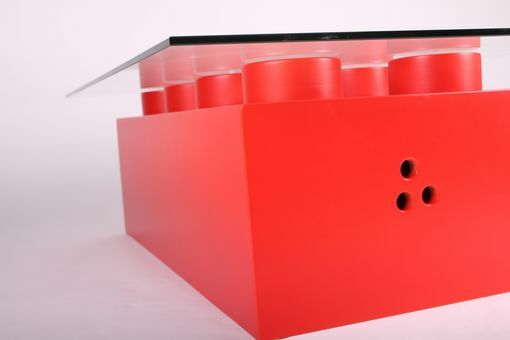 Made from high quality Plywood and painted in a very durable finish. 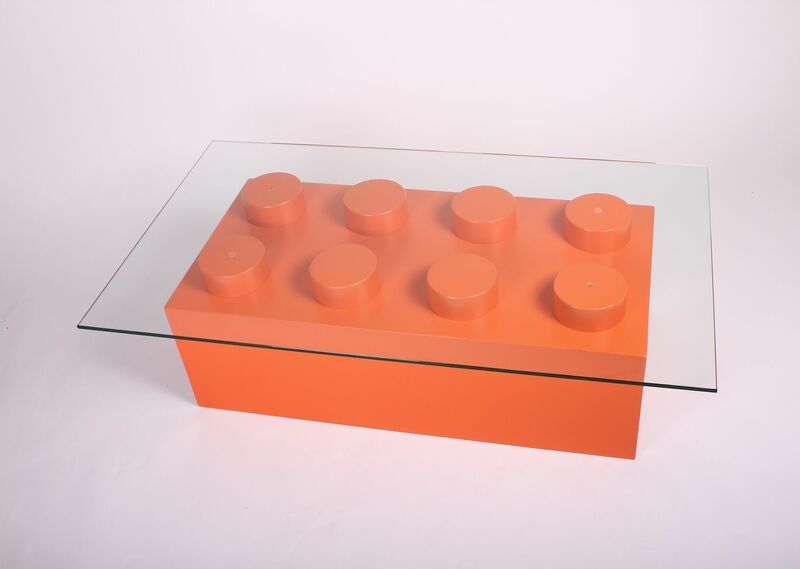 The top can be ordered in either Acrylic or glass.